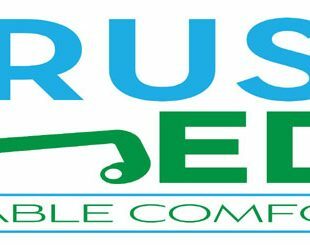 TRUST for Engineering Industries was established in 1996, on Egyptian grounds, as family run business which manufactures seating systems; and specializes in automotive seats. As TRUST grew, the transition to become the corporate organization it is today was facilitated by each member of the TRUST family. At TRUST, we believe that every employee is a family member and asset that must be invested in and cared for. we are adding a new medical furniture line to our products.